Tras una licenciatura en psicología y estudios en cinematografía en la Universidad de Música y Artes Escénicas de Viena, Gisela Erlacher se ha dedicado a la fotografía por completo. Durante más de veinte años ha estado trabajando sobre la arquitectura contemporánea y sobre temas relacionados con el espacio urbano y suburbano. | After a degree in psychology and studies in camera and cinematography at the University of Music and Performing Arts in Vienna, Gisela Erlacher has turned to photography entirely. For more than twenty years, she has been working on contemporary architecture and on topics related to urban and suburban space. For her recent project Skies of Concrete she travelled to China, Britain, the Netherlands and to parts of her home country Austria. 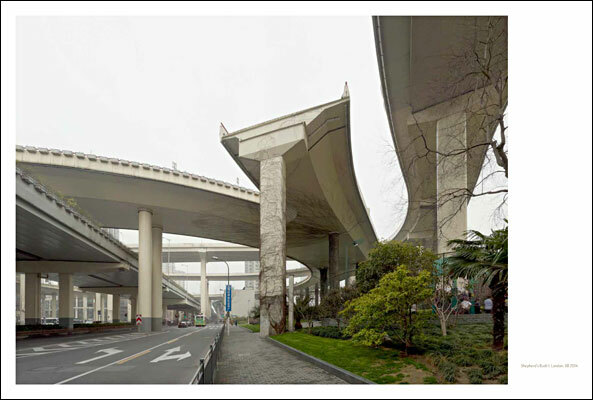 The images show bridges: elevated roads in cities, viaducts, entangled lanes of expressway intersections. Yet Erlacher’s interest is neither on the function of bridges nor on their nature as symbols for communication or mobility. She directs her gaze at the spaces that the crossing of a transport route causes to open up as a specific area within the urban fabric or in the countryside. 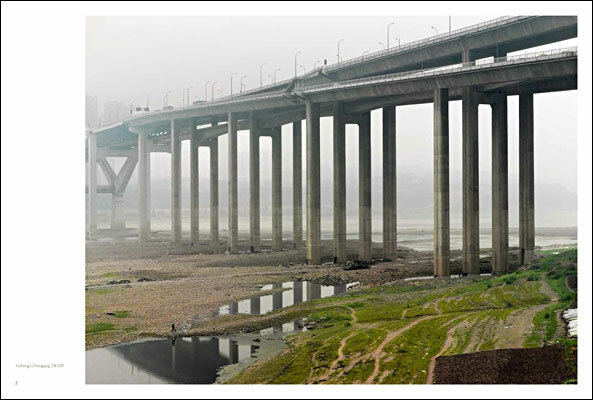 She focuses on absurd situations that can occur when existing structures are drastically changed by building a bridge or when dead spaces beneath bridges are functionalized in one form or another. 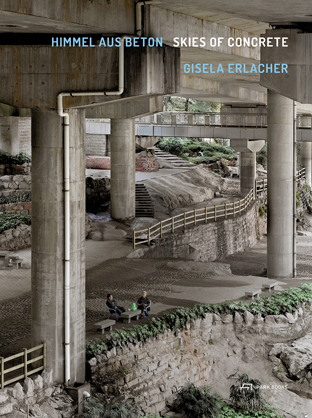 This new book features some forty of Erlacher’s striking photographs, complemented by essays on her work and the spaces she has captured in her images.